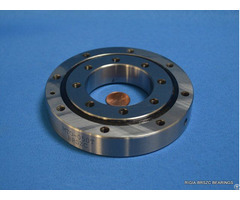 RIGIA slewing rings are small size and high precision slewing rings made by BRS bearings for Automative equipment, CNC machines, Industrial robots, swiveling tables of machining centers, rotary units of manipulators, precision rotary tables, medical equipment etc. 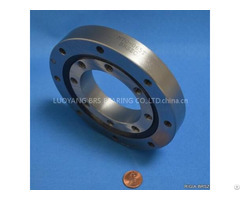 BRS-Luoyang is an internationally operating bearing manufacturer located in Luoyang, China, where bearings have been mass-produced since 1956. 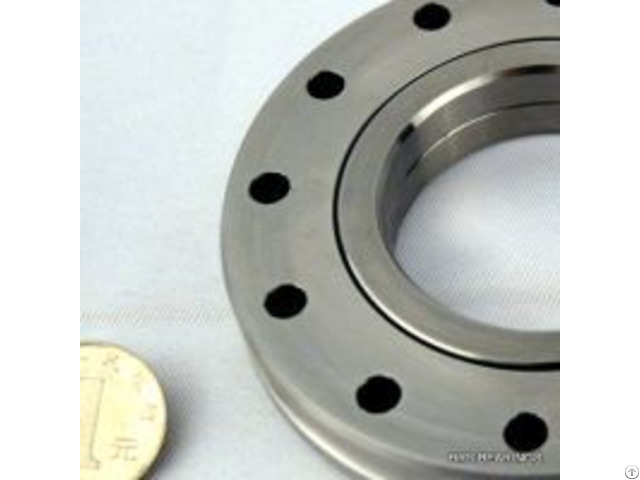 Based on the decades of experience in this industry and professional knowledge of international procurement, we are able to supply high quality products and service with reasonable price. 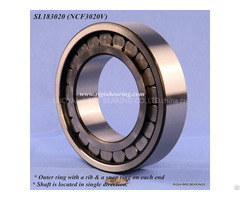 BRS supplys not only the bearing units but also a complete solution for bearings.